As a parent, your goal is to choose dance instruction for your child that is fun and educational. 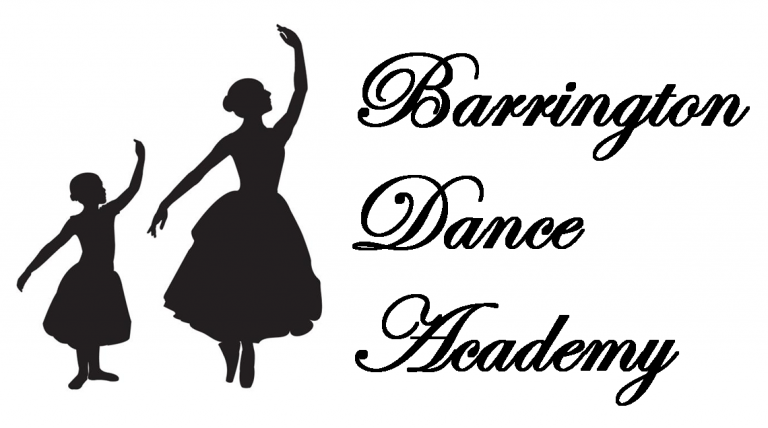 Even the youngest child should receive a high level of instruction taught by a qualified teacher with a specialty in their area of dance. The following are some guidelines to use in your pursuit of finding the best school for your child. Once you have researched area schools, make sure to visit each school before making a decision. It is best to observe a class in your child’s age and ability level. 1. Is the class well organized and is the teacher pleasant and encouraging? 2. Is the school’s emphasis on education and does the teacher give adequate and clear corrections to the students? 3. Analyze the appropriateness of the music and choreography for your aged child. 4. Does the school use a recognized syllabus for instructional purposes? 5. What are the backgrounds of the instructors with respect to their education, teaching, and performance careers? 6. Are there regular opportunities to observe class? 7. Does the studio have wood sprung floors to ensure children’s safety? 8. What are the performance opportunities and are they age appropriate? 9. What are the tuition rates and are they are they competitive? The cheapest cost however, should not be your number one consideration. Sometimes lower quality schools charge as much as schools with high caliber instruction. 10. Does the school provide family discounted tuition rates? Careful attention to these details will ensure that your child’s time is well spent and that true learning is occurring. Making the right choice form the onset will provide your child with a positive and enriching experience.